We got a box in the mail, and suddenly the age of each family member in our household became very apparent. Allow me to explain. 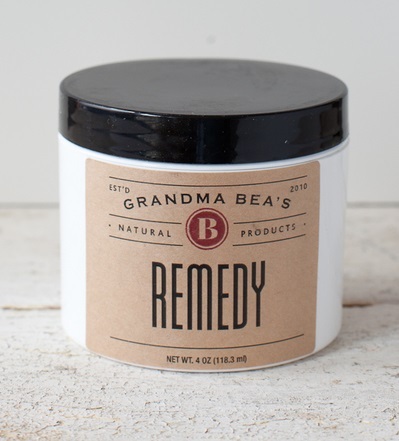 Grandma Bea sent us a lovely, full box filled with many of the natural products she offers on her site so that our family could enjoy reviewing them to share with you. We all happened to be in the room at the time of the unpacking. That’s when it happened. 2. 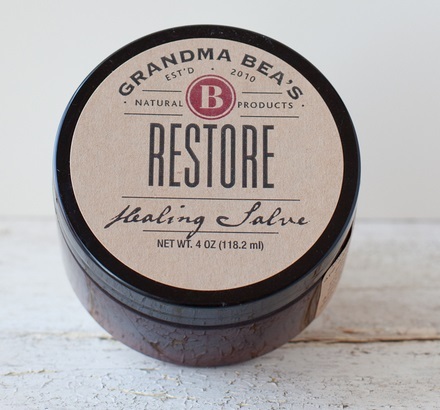 Our almost 12-year old saw the Restore Healing Salve and grabbed it. Why? Well, let’s just say he’s a typical, active boy and has a few scrapes and bruises to attend to. Remember though, he’s my boy with super sensitive skin. It’s rare that I let him put ANYTHING on his skin for fear that it will cause a break out. Never fear. After looking over the ingredients in Restore, I gave Malachi the green light. 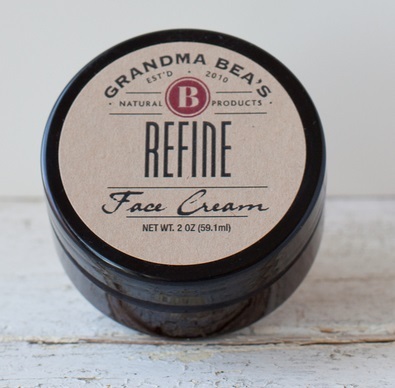 The box also contained Refine, which is a lovely face cream. I took that for myself, because I may be getting older, but I AM MOM and I get the luxurious face cream all to myself and I don’t have to share. I applied some to my face right then and there (you know, after I rubbed Remedy on my sore wrist) and I instantly felt refreshed and younger. This stuff feels amazing! We are all very impressed with Grandma Bea’s products! 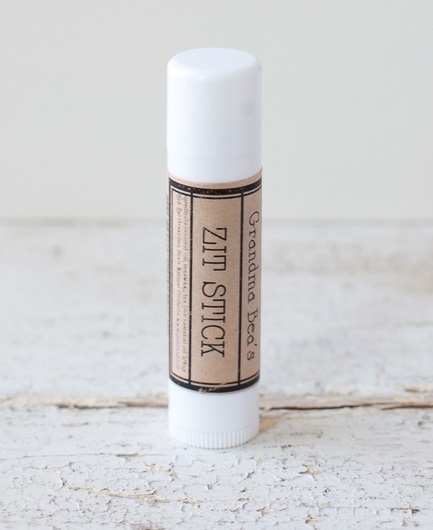 If you look through her online shop, you’ll see that there are products for just about everything. Don’t pay full price though, because Grandma Bea gave me the code hh10off to share with you. That’ll get you a 10% discount! Also fun is the fact that Grandma Bea is giving one of you a $50 gift certificate to spend in her shop in any way you wish! Sign up in the Rafflecopter below. I’ll draw a random winner on Thursday, November 17. Thank you, Grandma Bea for sending us a box of such useful, wonderful products!